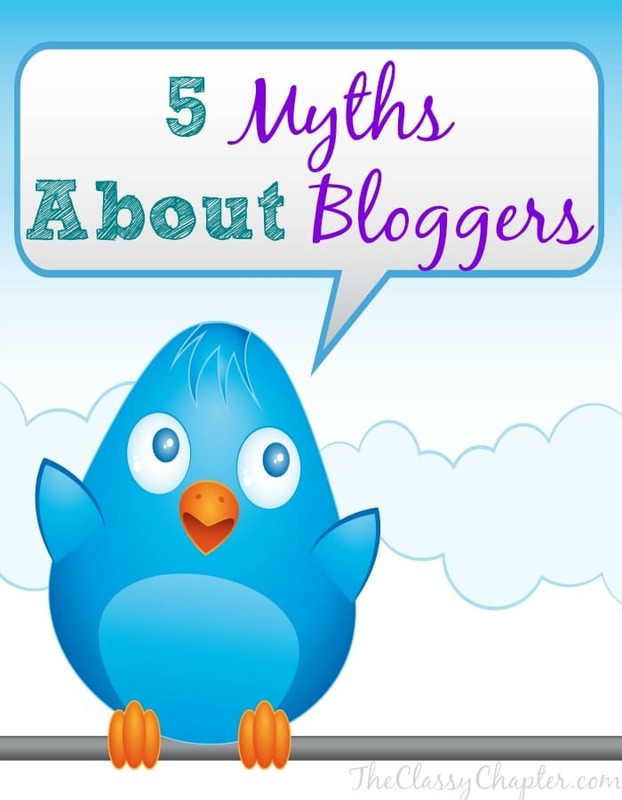 If you’ve been blogging for any amount of time then you know how much time it takes. Seriously, you could spend all day and night working on your blog. I know I don’t have that kind of time and I’m sure you don’t either. I’m going to share some of my favorite blogging hacks that save me time. 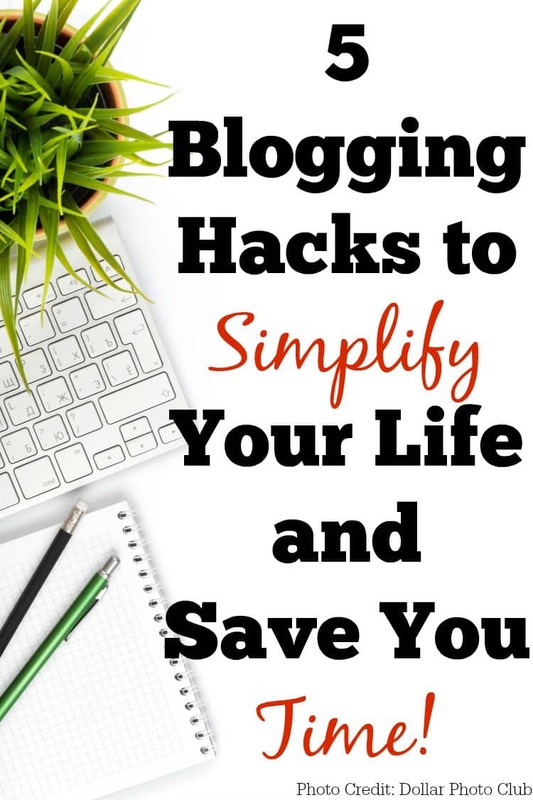 Save time and simplify your life with these blogging hacks! 1. CoSchedule – I absolutely love CoSchedule. Seriously, it has been a lifesaver. Not only is it an amazing editorial calendar but it allows me to always have content going out on Twitter. I recently did a full review on CoSchedule, including a video showing you exactly how it works. You can view the video tutorial here: How to Use CoSchedule. 2. BoardBooster – Pinterest is my favorite social media platform and with good reason, it brings me the majority of my blog traffic. I recently started using BoardBooster and not only does it save me money but it has dramatically increased my traffic. I’m able to set up my account so that my content is always being dripped onto my Pinterest boards. It did take some time to set up but once it’s done it runs almost 100% on auto-pilot. 3. Google Docs – It’s easy to get overwhelmed with blogging. Believe me, I know! Google docs has been a lifesaver for me. I’m able to stay completely organized with Google Docs. I have my editorial calendar, social media calendar, my marketing plan, a list of all my posts and so much more all stored within Google Docs. 4. Tailwind – For a long time Tailwind was hands down my favorite Pinterest scheduling tool. I still love Tailwind but for different reasons. Tailwind has some amazing Pinterest analytics! I also love the Google Chrome extension. Anytime I come across a post that I like, I can click on the Tailwind extension and quickly add it to my scheduler. I would suggest giving both BoardBooster and Tailwind a try and decide for yourself which one you enjoy. 5. Post Planner – I was a little unsure of Post Planner when I first heard about it but let me tell you, it’s a game changer! If you want to simplify your blogs Facebook page then Post Planner is a must have. You simply connect your Facebook account, search for trending Facebook content and watch your numbers grow. Seriously, it’s that easy. 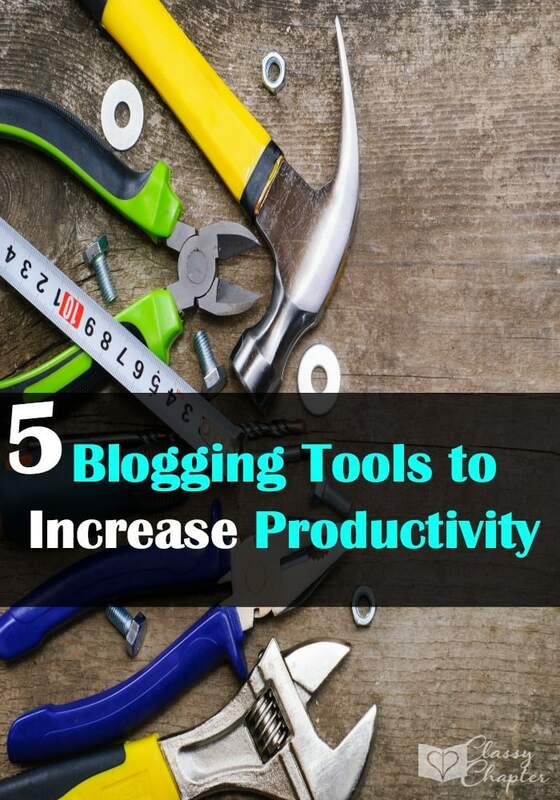 What tools do you use to simplify blogging? If you enjoyed this post make sure to check out my other posts on blogging! I haven’t heard of Post Planner, I’ll have to check it out. Thanks! You’re welcome. It’s a good one! Thanks for the tips! I’ve been looking into Boardbooster and Tailwind and have decided that I definitely need to sign up for one of them! Thanks – I hadn’t heard of a couple of these! These are such great tips. I use a couple of the sites you mentioned, but will have to try out the others. I’m all for anything that’s going to make life easier! I like to live pin for other people but for my own stuff, I love having it automated. That way no matter what life throughs at me, it’s handled. I use all of these except Board Booster. I have not tried it yet. So it automatically pins your new posts? Is that correct. Sounds like a great timesaver! I pin my new post once to my private boards and from there Boardbooster sends that pin out to my boards based on the schedule I created. I’ll have to do a video tutorial on it soon. It was really confusing for me at first. Oh wow! That is good to know. Look forward to your tutorial! These are great tips. Some of these I haven’t heard of and will have to check out! I love google docs and calendar. Life savers for sure. Thanks for stopping by and linking up at the Monday Funday Party! Pinning to try these later, I have not jumped into any of them, and I really need to. Thanks for the tips, info and links!!! !